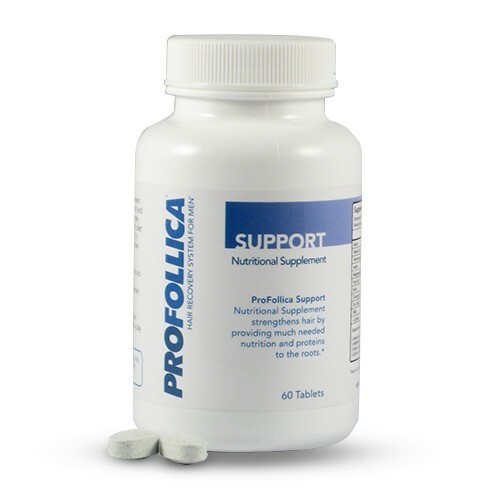 Profollica hair loss supplement is a potent formulation specifically created to help reverse the most common types of hair loss in men - male pattern baldness. A special blend of nutrients and certain potent herbal extracts, this supplement helps by neutralising excess production of DHT. 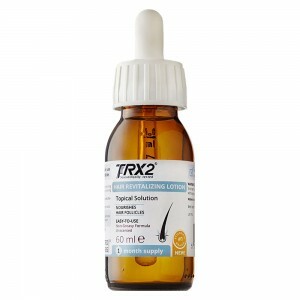 DHT, which is a major culprit of male hair loss and gradually, but effectively helps to restore lost hair health. Profollica supplement takes a natural approach in combating male hair loss. 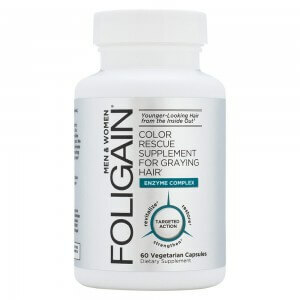 So why wait more to achieve visibly thicker and healthier hair with this advanced hair loss supplement? Place your order with us by 4pm on any working day and benefit from our next day UK delivery offer! How does Profollica nutritional supplement work? A perfect blend of hair essential nutrients, Profollica is specially formulated to combat male pattern hair loss. 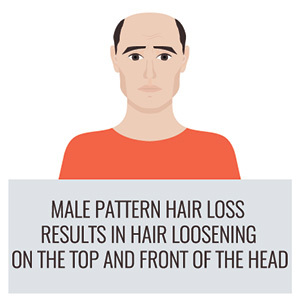 Male pattern hair loss accounts for more than 95% of all male hair loss cases and the most common culprit of this type of hair loss is DHT. 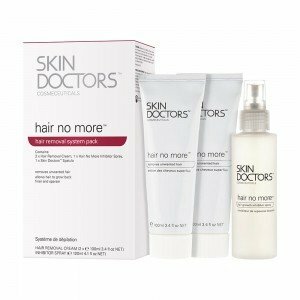 This supplement keeps your system constantly supplied with hair essential vitamins, minerals and other nutrients and, combats DHT. Alongside, it also promotes your scalp health and normalizes the excess sebum production thereby, creating a healthy scalp environment for optimal growth. How long until I see significant results? 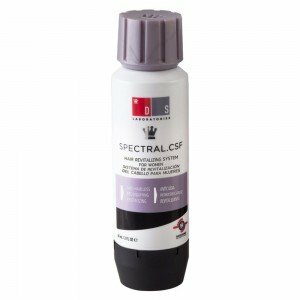 Profollica have stated that users experience results from at least 2 months of regular use. However, one must remember that the time taken by the supplement in triggering results varies from person to person and is dependent on various factors such as the degree of the hair damage suffered, overall health and, your body’s receptiveness to the formula. 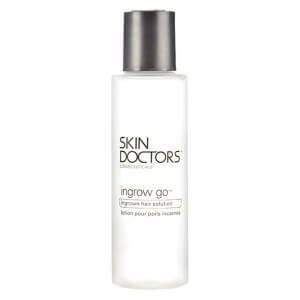 For best results, it is advised that you use the supplement as soon as you start noticing early signs of hair loss. In order to ensure speedy and more significant results, it is advised that you use Profollica daily shampoo and activator gel alongside using the supplement. Also, drink plenty of water and maintain a diet high on nutritional value to enhance the productivity of the entire Profollica hair loss system. Is there any specific way to take Profollica supplement? Simply put, no, there is no specific technique and it fits easily into any lifestyle. Just swallow 2 pills, preferably one with lunch and the second with dinner. 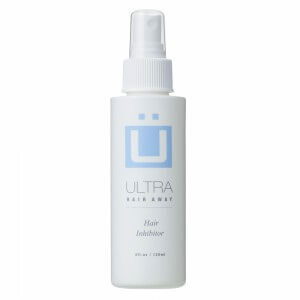 Following the course this way, one Profollica nutritional supplement bottle should last you for up to a month. Profollica is a natural blend and includes vitamins, minerals, enzymes, amino acids, and certain herbal extracts specially chosen for their beneficial properties. Profollica supplement is a natural alternative to chemical based drugs and hence, preferred by men who look for safer methods to regrow their lost hair. 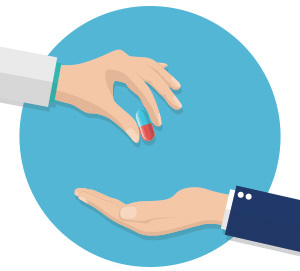 Moreover, the preparation of this potent supplement is carried out in a cGMP compliant facility and therefore, it should be safe to assume that this supplement does not trigger any undesirable side effects. However, if you are unsure about how your body will react towards any particular ingredient, it is recommended that you consult with your doctor before beginning to use Profollica. 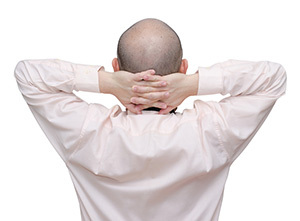 How do I order my Profollica Nutritional supplement for hair loss? Why wait longer to restore your lost hair health when you can receive delivery of this super effective hair loss supplement from us as early as the next day in the UK, provided you place your order with us by 4pm on any working day. 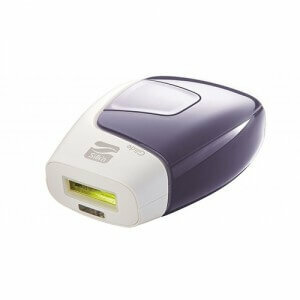 So get started now by simply clicking on the “Add to Basket” option and proceed as directed.